Britain’s narrow vote for Brexit is likely to be the most consequential event in Europe since the fall of the Berlin Wall more than a quarter of a century ago. Immediate turmoil will be followed by long-term uncertainty and instability. Its effects will play out in a number of dimensions over a prolonged period of time. The most immediate turmoil will obviously be in the UK itself. 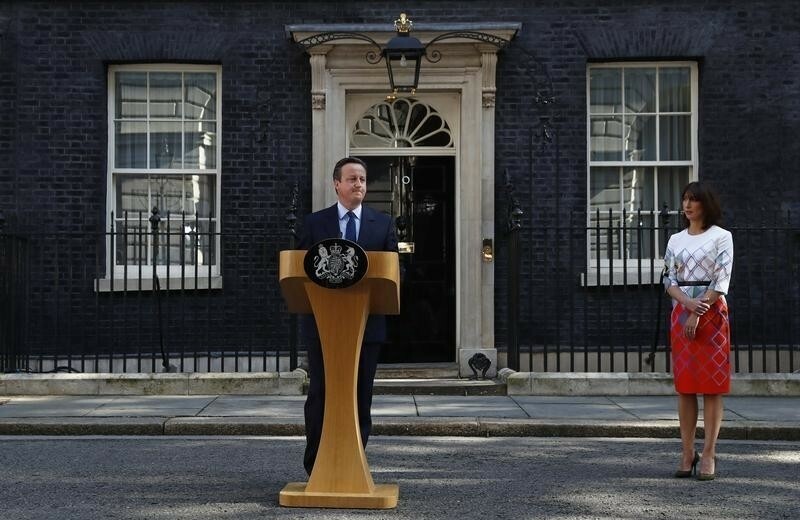 Prime Minister David Cameron has already announced that he will resign, but the process of setting up a new government will not be easy in view of the deep divisions the referendum campaign has created inside the Conservative Party and the country at large. Although many see Boris Johnson as the favourite to take over the Party and Number 10, a less divisive figure might prevail in the end. Whoever becomes the new head of government must obtain a new mandate to negotiate the Brexit deal. However, a new, untested law makes calling an early election a complicated process. The process of an EU exit will present the new government with a huge and complex agenda. Uppermost will probably be efforts to maintain the unity of the United Kingdom in face of a resurgent demand for Scottish independence. Whether these will succeed over time is uncertain at best. The Balkanization of the British Isles is a real possibility. In addition to the immediate exit challenges, the key task will be to define the country’s future relationship with the EU. The most immediate question will be whether and when the UK government will trigger the exit mechanism enshrined in Article 50 of the EU Treaties, the only legal way for a member state to exit. David Cameron wants to hand over the decision on when that should be done to his successor, and Boris Johnson has said that he sees no urgency in activating Article 50. But there will be very serious pressure from the rest of the EU to initiate the procedure as soon as possible. Once Article 50 is triggered, the UK has two years to conclude an exit arrangement with the EU. Experts consider this timeframe to be very demanding, but at the same time there will be significant pressure from the EU to conclude the process as soon as possible. 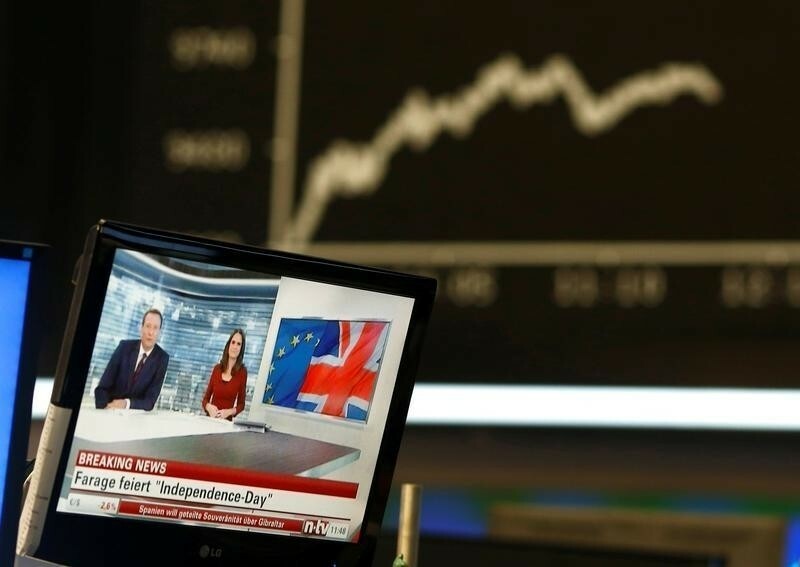 The EU will in all probability demand that the UK is firmly out before the next set of EU elections and institutional decisions in 2019. Although the UK will officially remain a member of the EU until an agreement on the exit has been concluded and agreed to, its role in the union during these years will be very difficult. It is very unlikely that other member states will allow the UK to exercise any real influence during this period. The path to formal exit will be rocky. Most likely, Brussels and London will seek to negotiate the new arrangements for trade, investment and participation in EU policies at the same time. This is not a legal requirement though, and European Council President Tusk has indicated that he prefers the conclude the divorce proceedings before the talks about the future relationship. While both sides have a strong interest in maintaining broadly stable and open economic relations, and close political cooperation in the years thereafter, the UK and the EU will have conflicting interests in the negotiations. The UK will want to maintain maximum access to the single market, including and especially for services, which make up 80% of the UK economy. It does not, however, want to be obliged to admit workers from other EU countries or contribute to the EU budget, as is required of Switzerland and the members of the European Economic Area. The EU, however, cannot accept such cherry-picking, lest it set a precedent for other EU governments that would like to comply with certain parts of the EU's rules but not others. Another cause for uncertainty in the years ahead is the impact that the Brexit vote will have on the politics of other EU countries. A recent survey by Ipsos-Mori revealed that over half of the people in Italy and France would like to have their own referendum on EU membership, and the numbers in some other countries are not much lower. Although copy-cat referenda are not imminent in other EU countries, anti-EU parties and populist forces across Europe will grow stronger and louder in their demands. Some observers talk about the remaining EU countries, or more likely the eurozone members, now rushing into new European integration initiatives to demonstrate to their voters and the outside world that Brexit is not a mortal blow to the European project. Such ideas were discussed in the run-up to the referendum. But nowhere in Europe is there much appetite for far-reaching EU projects at present. A poll released in June by the Pew Research Centre shows that only one in four Germans and one in five Italians currently want to see more EU integration. In both countries, and in France, around 40% of people said they would rather see some powers be returned from the EU to the national level. 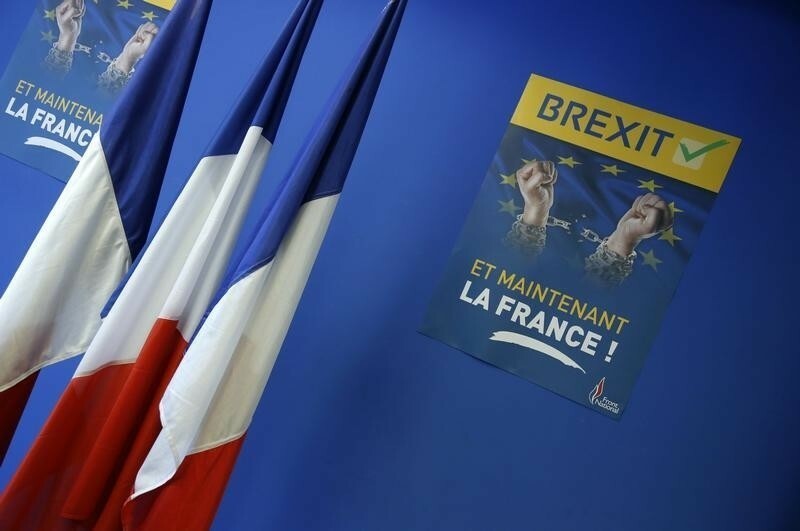 With Italy heading into its constitutional referendum in the autumn, and elections due in the Netherlands, France and Germany next year, there is no chance of any big push towards so-called political union or other ambitious projects at present. The priority will rather be to prevent even further fracturing of the EU. The UK has traditionally been one of the most liberal, open and outward-looking members of the European Union. Many observers therefore fear that without the UK, the EU might become more statist, protectionist and parochial. It is true that without the UK at the table, there will be less progress on services market liberalization, and the EU will be even weaker as a foreign policy and security actor. But in many other areas of the single market and economic policies, the EU has been making progress towards openness in recent years even though the British voice has already been much diminished. Germany, the Nordic countries and the Netherlands will continue to push for a broadly liberal economic policy agenda, while a newly elected French president as well as Italian Prime Minister Matteo Renzi (perhaps with a fresh mandate after early elections in 2017) might also become more conducive to reforms. The biggest short-term impact on the EU will be in terms of opportunity costs. The Brexit negotiations and consequences will now usurp much of Europe’s political energy and resources – at a time when the EU has many other pressing issues to resolve, including the refugee crisis, internal and external security threats, eroding competitiveness, and the future of the single currency. The continued focus of Europe’s political class on the Brexit issues, in turn, could deepen political dissatisfaction and populist tendencies in many European countries. Further uncertainty is the only certain result. The longer-term effects for the EU are also bound to be significant. For more than half a century, the magnetism of integration has been driving the politics of Europe, which made it possible for the EU to overcome old divisions and stabilize democracy in more fragile parts of the continent. This is now in doubt, and with the draw of the EU severely diminished, the risk of Europe over time reverting to historical patterns of divisions and divergences should not be overlooked.